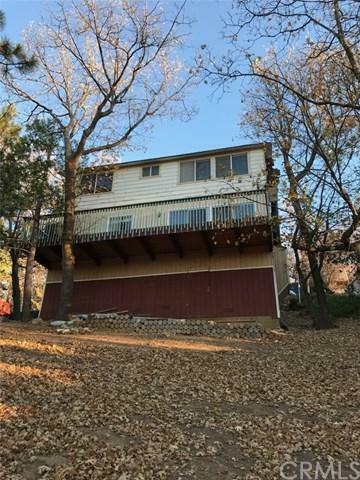 1422 Yosemite Drive, Lake Arrowhead, CA 92352 (#300968215) :: Ascent Real Estate, Inc.
$5,000 PRICE REDUCTION! 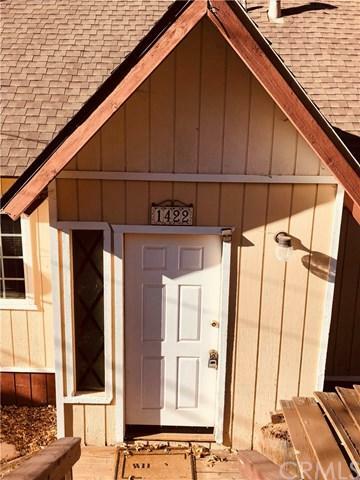 Desirable COZY CABIN in Arrowhead Woods with LAKE RIGHTS. Great home for the family, a weekend retreat, investment property or all the above. Consider CASH FLOW with short term (AirBnB) rental history when you can't use yourself to off-set your monthly carrying costs. Spacious 3 bedroom/2 bath home sleeps nine people comfortably. Good size kitchen with pantry and newer stainless steel appliances. Large lot with 20ÃƒÂ¢Ã¢â€šÂ¬Ã¢â€žÂ¢ X 30ÃƒÂ¢Ã¢â€šÂ¬Ã¢â€žÂ¢ build up that may be converted into square footage or a g $5,000 PRICE REDUCTION! 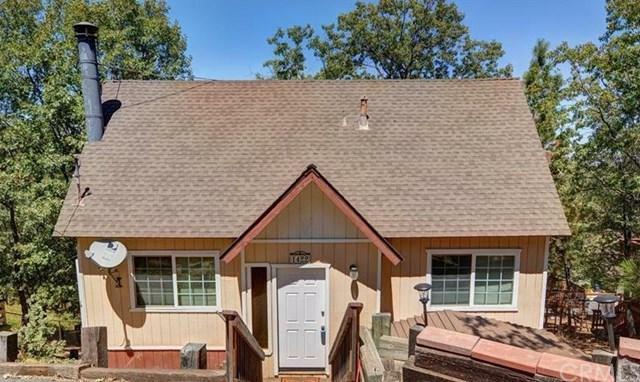 Desirable COZY CABIN in Arrowhead Woods with LAKE RIGHTS. Great home for the family, a weekend retreat, investment property or all the above. Consider CASH FLOW with short term (AirBnB) rental history when you can't use yourself to off-set your monthly carrying costs. Spacious 3 bedroom/2 bath home sleeps nine people comfortably. Good size kitchen with pantry and newer stainless steel appliances. 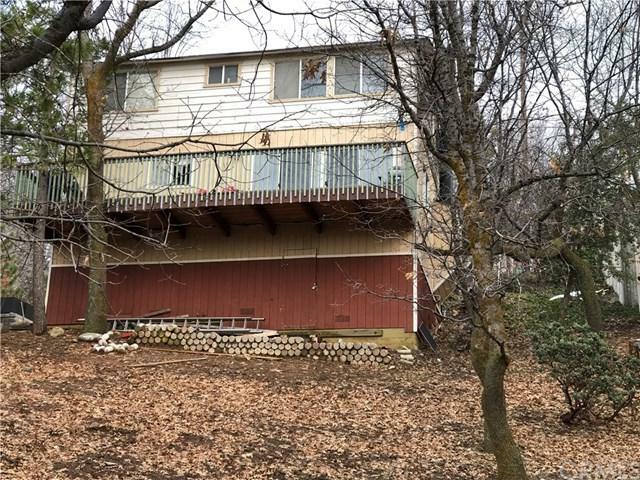 Large lot with 20ÃƒÂ¢Ã¢â€šÂ¬Ã¢â€žÂ¢ X 30ÃƒÂ¢Ã¢â€šÂ¬Ã¢â€žÂ¢ build up that may be converted into square footage or a garage (check with city). Large deck for entertaining and inspiring views. One bedroom and full bath on main floor. Enjoy mountain style living. Minutes to boat launch, hiking trails & Lake Arrowhead Village. Imagine snow in winter, 3 local ski resorts & Santa's Village, and boating on the lake in Spring & Summer. Private road with additional parking and access behind property. Come enjoy a quiet mountain paradise! Listing provided courtesy of Amerisell Advantage Properties. Listing information © 2019 San Diego MLS, Inc.